The scandal contributed to the ruling Civic Platform losing in 2015 to the conservative opposition Law and Justice party now in power. 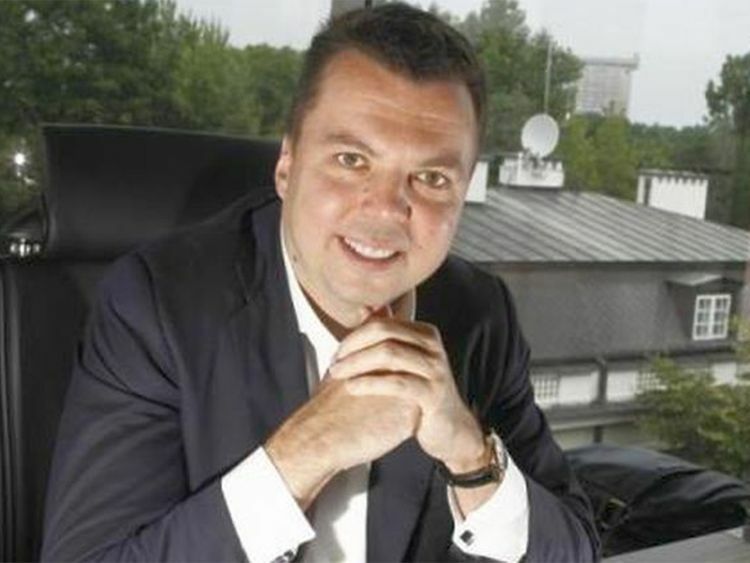 They only gave his initials as "M.A.F" and stated he came 67th in Poland's Wprost list of top fortunes in 2013. A police spokeswoman was unable to say when exactly Falenta was detained but said it was recent.